Downtown Austin is a beautiful and well-developed hub for all things Austin. However, the congestion and rising costs have inspired many investors and developers to look outward and especially northward. The Domain has already put its mark on the map and has even been referred to as the “second downtown”. Its success has drawn the attention of many groups and in particular the Brandywine Realty Trust who have proposed their new 16 city block Broadmoor project. Which was described in this Austin Business Journal article as “It (Brandywine) wants to create a massive urban oasis of parks and high-end shops, restaurants and entertainment sprinkled with hip offices and apartments. All of this would be intertwined with 23 miles of urban trails and connected to a light-rail system”. This is great news for living and doing business in the North Austin Metropolitan Area. 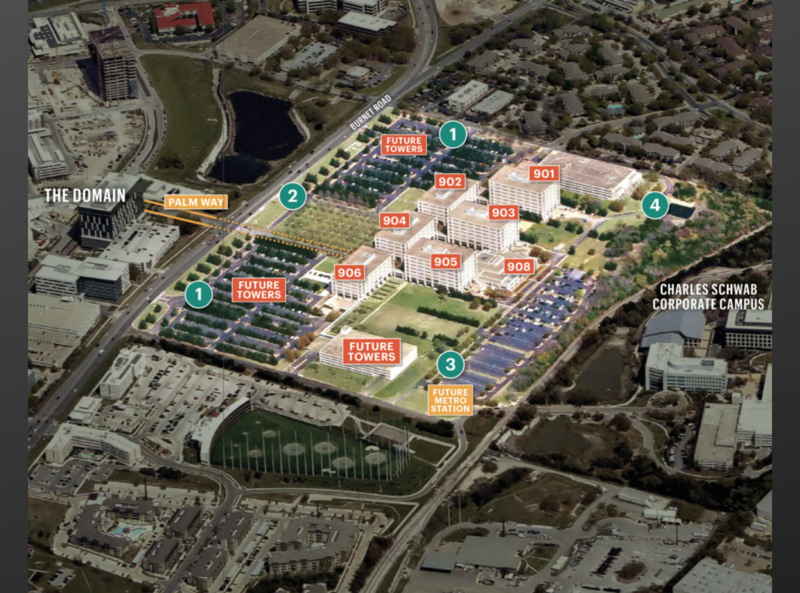 Brandywine was also described in the same article in the Austin Business Journal as having proposed the expectation that their Broadmoor campus “becomes the hub in the spoke of North Austin’s ferocious growth”. There is a great chance of that happening for them but no doubt they won’t be without competition as so many others have also foreseen that North Austin Metro area is the place to invest. 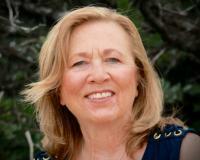 If you know someone who is planning a move to the greater Austin area, give me a call. I would love to help them find a wonderful new home and community.